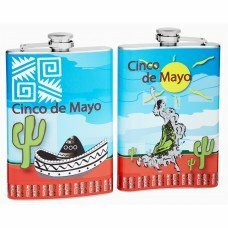 This Cinco de Mayo 8oz hip flask features a full color print with a uniquely southwestern look and feel. The brilliant colors depict a scene right out of Mexico. 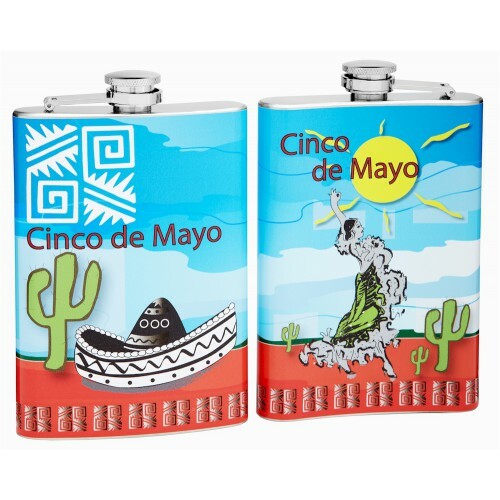 On the front of the flask is an Aztec symbol and the text "Cinco de Mayo" across the center. 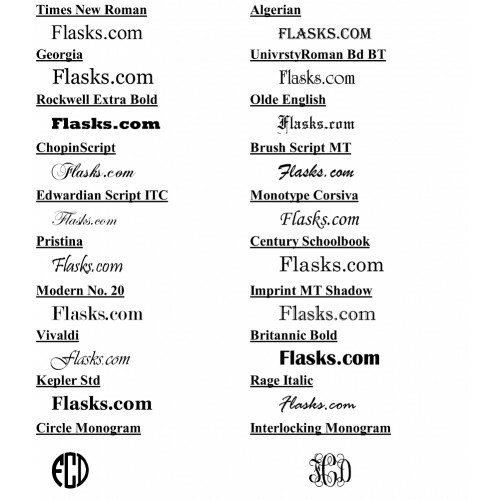 Just below the text is a green cactus and large sombrero. 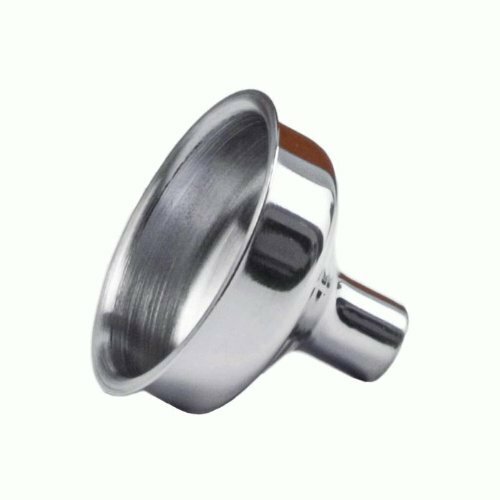 On the back of the flask is a woman of seemingly Spanish decent dancing about in the hot sun with lively green cacti throughout the scene. 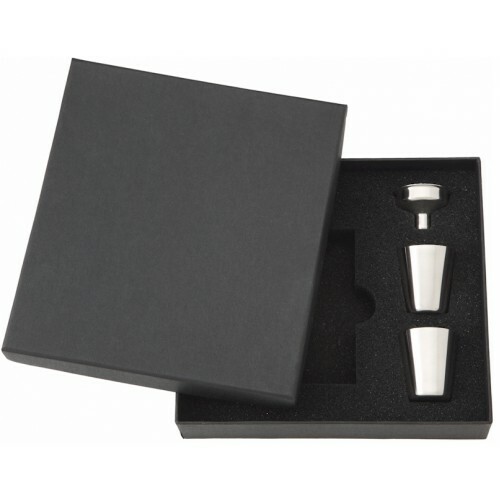 This flask is made exclusively for flasks.com and cannot be purchased anywhere else.